Little, Brown and Company, 9780316013376, 528pp. As a former soldier, Gordon Reeve knows something about killing. So despite the fact that the death of his brother Jim has been ruled a suicide, Gordon can't shake the feeling that someone is responsible. Traveling alone across an ocean, he arrives in California determined to get answers: Why was the car Jim's body was found in locked from the outside? Who would want Jim dead? And now why do the local cops seem bent on thwarting Gordon's efforts to uncover the truth? 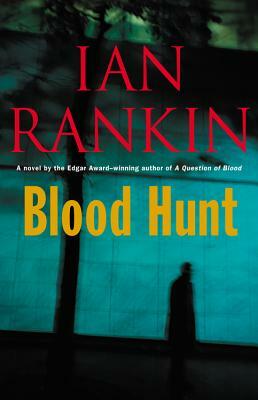 With all the verve and taut pacing that have made Ian Rankin an internationally renowned suspense writer, Blood Hunt is a gripping story of one man's dogged pursuit of justice.